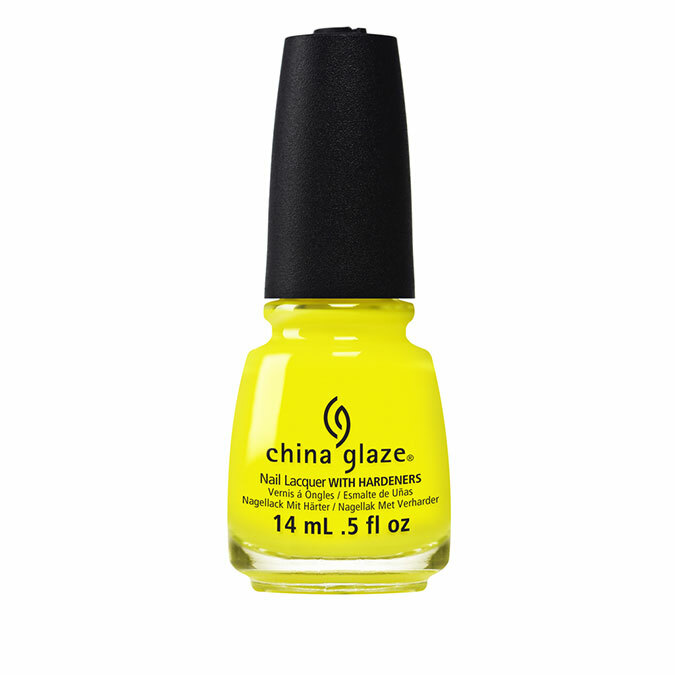 China Glaze Nail Polish, Electric Nights Collection. 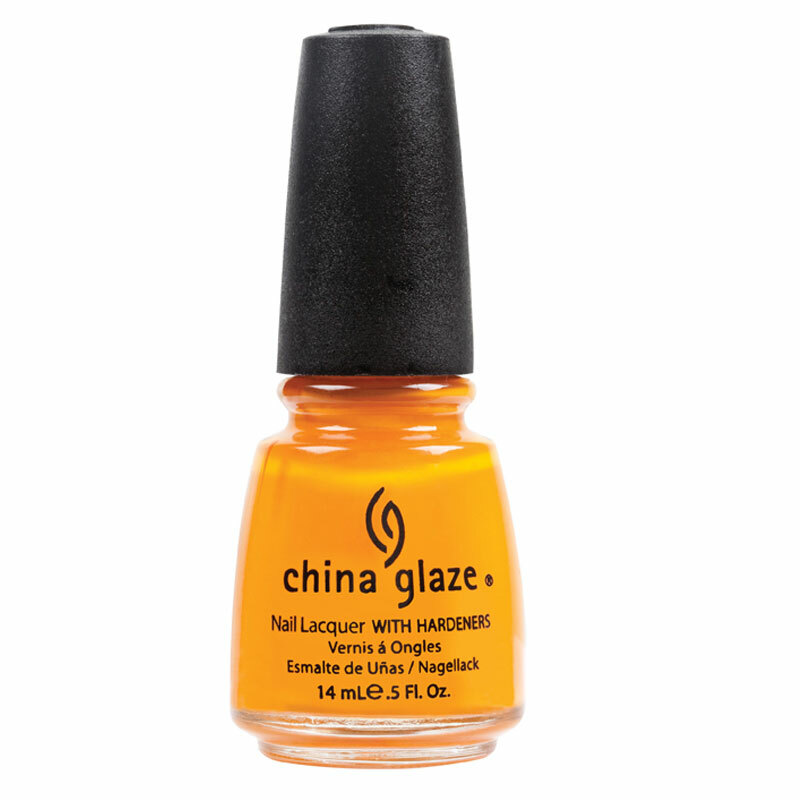 China Glaze’s new summer collection, Electric Nights, draws inspiration from the electronic dance music culture with nine neon cremes and three neon glitter toppers. 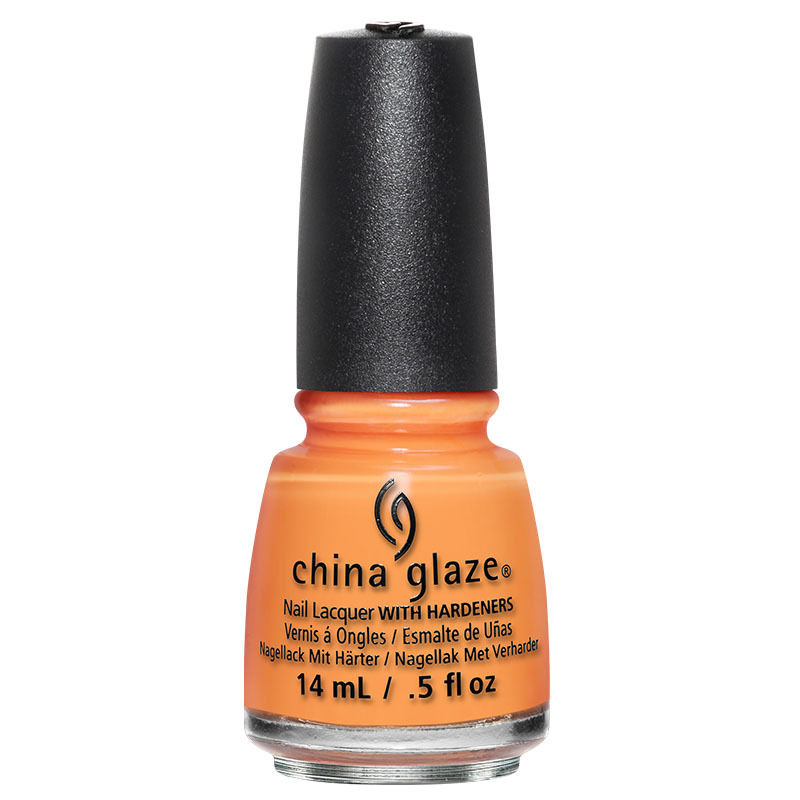 *All China Glaze colors are free of DBP, Toluene and added Formaldehyde.